The IWI Galil ACE 5.56 is a fighting pistol designed for operation in the most hostile conditions out there, including vehicle and home defense, and it shows. 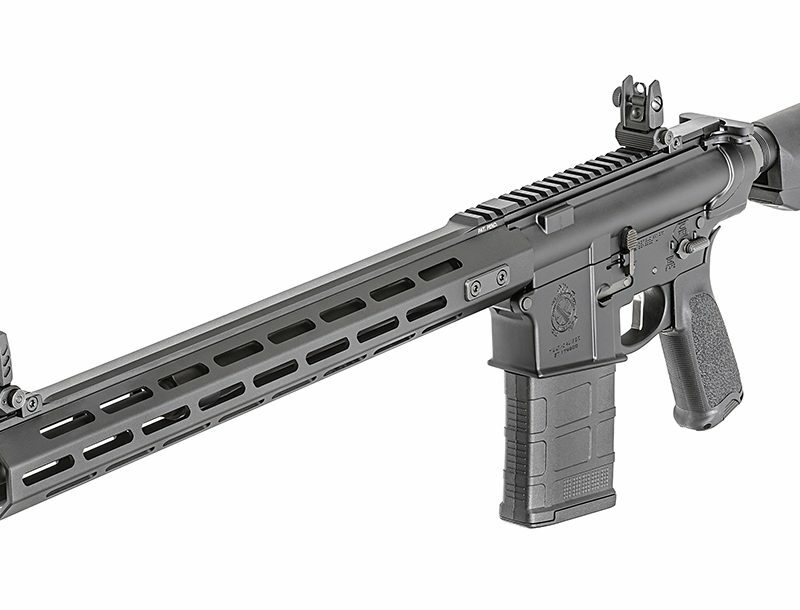 The IWI Galil ACE 5.56 presents a reliable option for both vehicle and home defense. I recently ran the pistol through its paces for an upcoming article in Personal Defense World Magazine. Most critical to me was how this system worked in tight and enclosed spaces. Cover and concealment in your house may be an appliance or furniture. Most walls in homes are only concealment. Working inside the sims house allowed me to work in tight corners, behind and around appliances and amongst furniture and other obstacles. 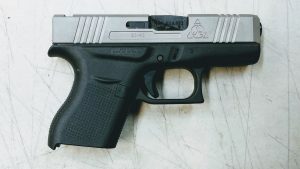 This pistol is very handy and works incredibly well in close quarters. With the brace extended, it was very stable.SB Tactical’s brace works well for me with a length of pull that fits my short arms, allowing for solid control. The right sight bolt release and ambidextrous controls proved versatile. 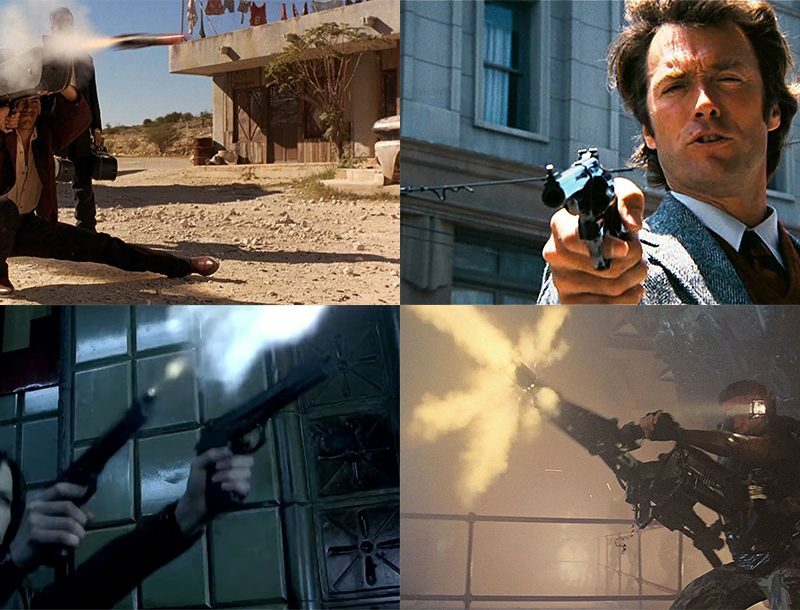 Reloads could be performed from either side without any need to turn the pistol side to side. Shooting from either side on window sills or obstacles, I operated it without swapping sides or moving the pistol. Moving to the vehicle, it was much of the same — very handy. Working from inside, outside, around, under — whatever needed — the ACE performed well with the brace folded or extended. 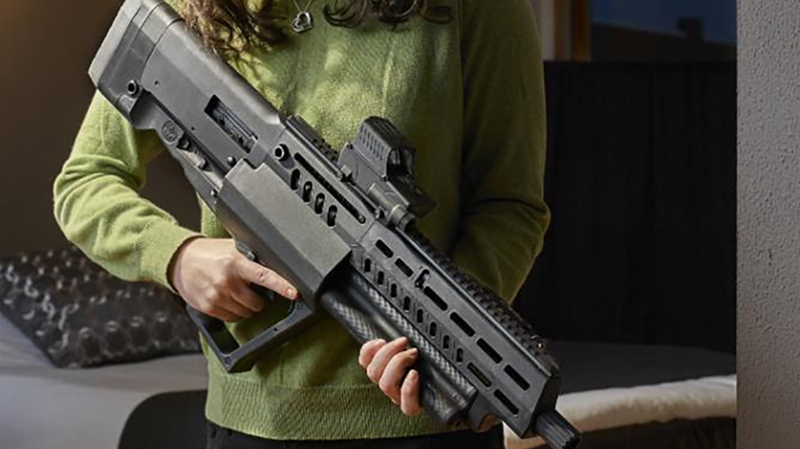 It’s a tad heavy for one-handed shooting with the brace folded, but it is certainly doable. Accuracy was tested at 50 yards using the Trijicon MRO from prone using the magazine as a mono-pod. As a home or vehicle defense weapon, a bi-pod is probably not in the cards. You could add one to the MI hand guard, but it’s just not a likely accessory for this setup. For most it’s the pistol, maybe a spare magazine, and what you are wearing. My best group was accomplished using Black Hills 55 grain TSX at around an inch. 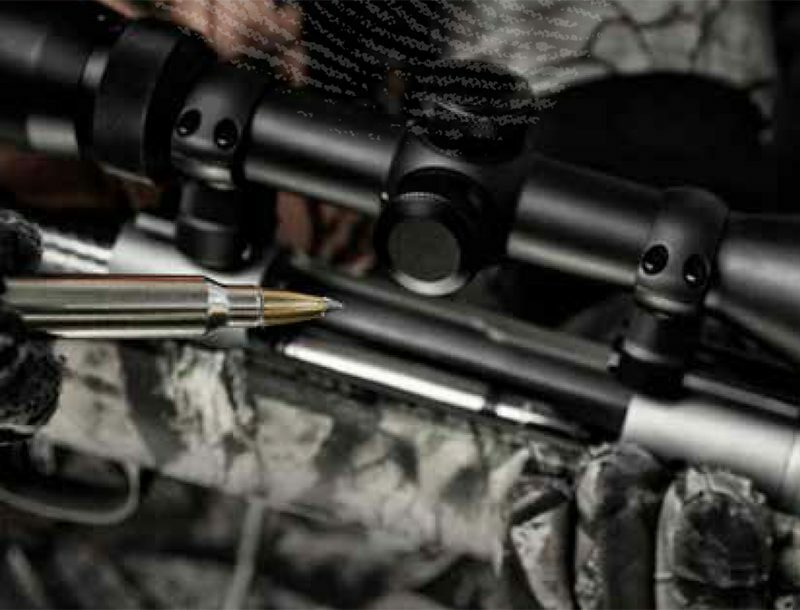 Barnes 55 grain TSX is recognized as the most versatile and often best performing round in shorter 5.56 NATO barrels. It also seems to be the most accurate across platforms. While not best suited for longer range, it made a fist sized group at 100 yards when fired as fast as I could get back on the dot (or dots in my case). It rang steel consistently at 200 and 300 yards. Stay tuned for a full review of the IWI Galil ACE 5.56 in the next issue of Personal Defense World magazine, on sale Oct. 16, 2018. To subscribe or purchase individual copies, please visit OutdoorGroupStore.com. For more information, please visit IWI.us.